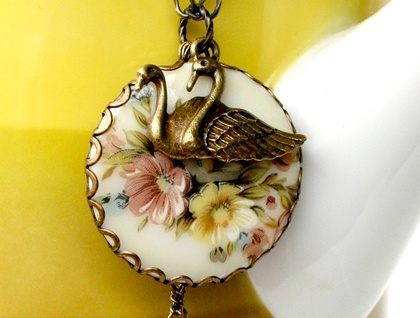 This sweet necklace is a cluster combination of romantic florals, graceful swans and delicate feathers. 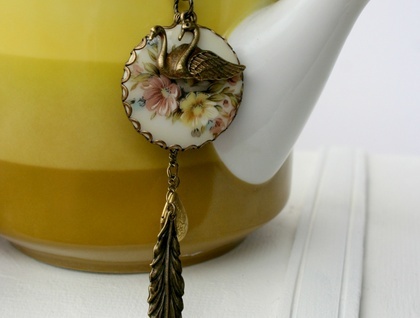 The focal cameo is a vintage 35mm porcelain cabochon with a floral decal that is set into a scalloped brass bezel. 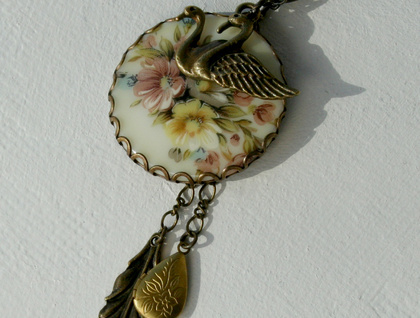 Hanging in front is a brass charm of two swans. 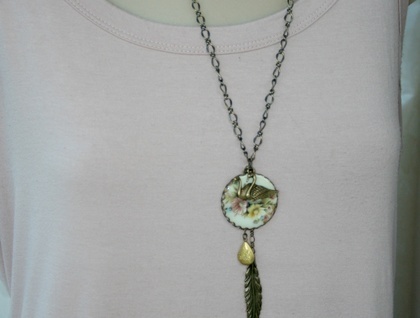 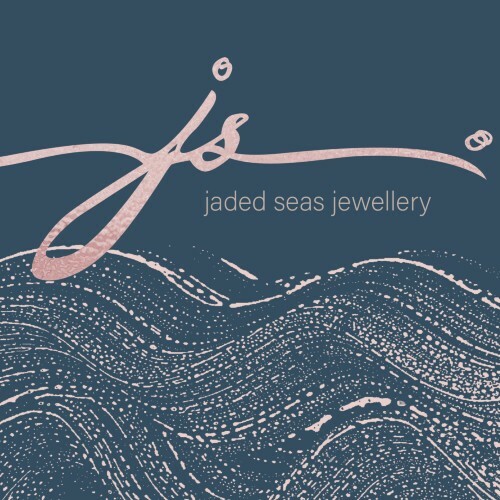 Gently hanging below is a long antiqued brass feather and a mini brass teardrop locket.